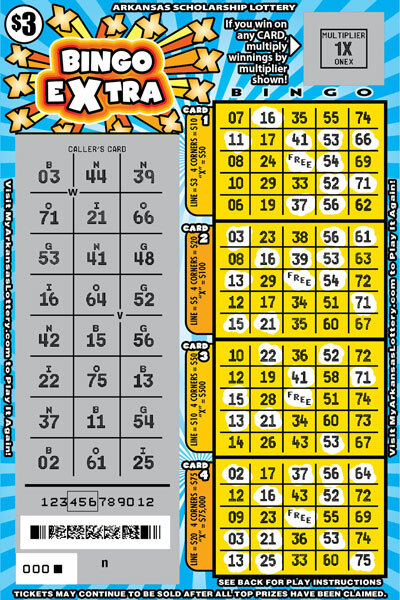 Scratch the CALLER'S CARD to reveal 24 Bingo numbers. Gently scratch all numbers on Card 1 through Card 4 that match the numbers on the CALLER'S CARD. On any one of Cards 1 through 4, match all numbers in one of the following patterns and win the prize shown beside that Card. 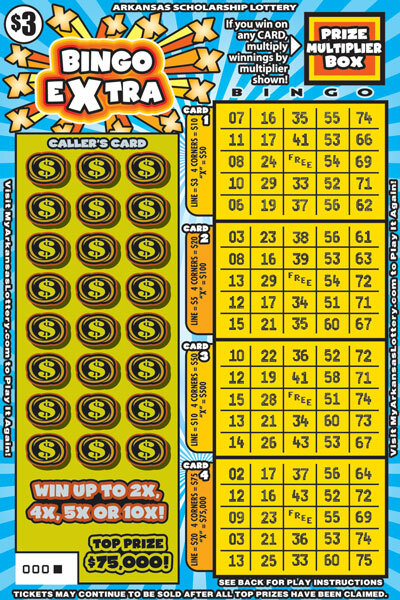 PRIZE MULTIPLIER BOX: If you win on any CARD, multiply winnings by multiplier shown! 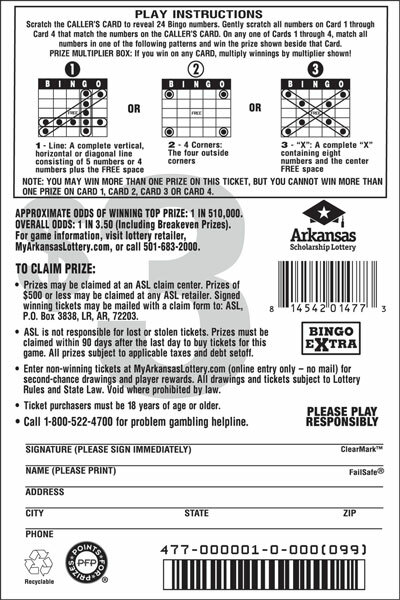 NOTE: You may win more than one prize on this ticket, but you cannot winmore than one prize on CARD 1, CARD 2, CARD 3, or CARD 4.